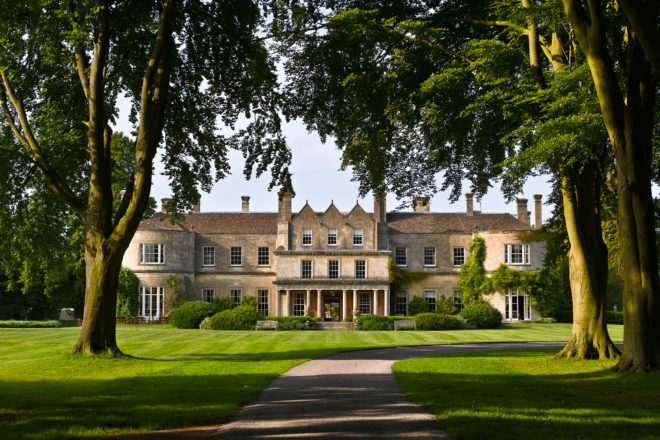 Lucknam Park Hotel and Spa in Colerne, UK. Ranked #51 in our countdown of the 100 Best Hotels and Resorts in the World. This splendid 1720 Palladian mansion has sweeping lawns, avenues of stately trees and ravishing interiors. You’ll want to sink into the sofas with a book and a G&T and never leave – but you must! There’s a cooking school, equestrian centre and walks in the rose garden, but the spa is the star. Hidden in a walled garden, it offers an aromatic steam room, a Japanese salt steam room and an amethyst room. The Michelin-starred cuisine is contemporary British with a twist. Did you know During World War II, Hurricanes and Spitfires were hidden beneath the properties trees.